On April 20, 2010, the largest marine spill in history took place in the Gulf of Mexico. 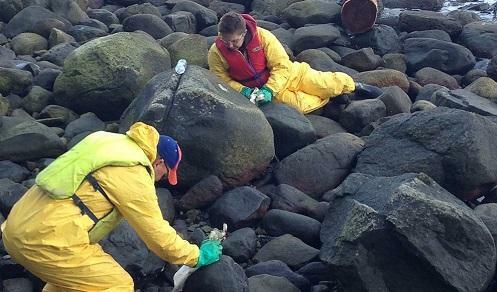 Once the leaking oil had been capped, clean-up efforts were started. Everyone breathed a sigh of relief as the government announced that chemical dispersants and manual skimmers were removing the oil slicks left behind. Five years later, scientists are still trying to figure out if these methods actually help or if we are better off allowing ocean currents to degrade oil naturally.